Maersk talking for develop Iran's South Pars - IRAN This Way: Become familiar with Iranian lifestyle! National Iranian Oil Company (NIOC) announced that negotiations with Denmark‘s Maersk Group over the development of South Pars oil production project is underway. “Parallel talks have started with other multinationals to undertake the megaproject,” said Karim Zobeidi, the head of a special department at NIOC that oversees the performance of reservoirs, ISNA reported. According to the official, the French giant is carrying out operations on Qatar’s oil layer in the joint oilfield with Iran in the Persian Gulf that is why NIOC ought to conduct negotiations with tact so as to not lose ground to the Arab state. 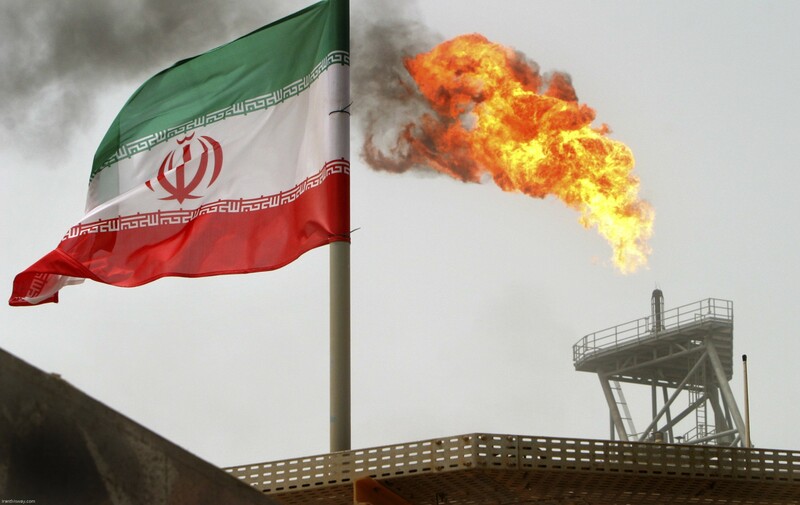 A POGC official has reported on the signing of a contract with a French firm for conducting pressure drop studies in South Pars joint gas field. Maersk has already drilled more than 300 wells and extracted more than 1 billion barrels of oil for Qatar from the Qatari section of South Pars, which is known as the North Dome. According to reports, French energy major Total S.A. took over drilling and production operations in the North Dome from Maersk last year. Highlighting the importance of collaboration with foreign firms to develop the second and third development phases of the field’s oil layer, the official noted that the layer’s complicated geological structure necessitates qualified companies to implement enhanced oil recovery techniques from the beginning of their operation. “Pars Oil and Gas Company, as the contractor of South Pars oil layer, has held talks with a number of international companies, yet no agreement has been signed,” Zobeidi said, adding that Schlumberger Ltd, the world’s leading oilfield services provider, was also reportedly interested in drilling the South Pars oil layer, but it failed to reach agreement with NIOC. According to Roham Qasemi, managing director of Petroiran Development Company, cumulative crude oil output from the field’s oil layer has surpassed 2.5 million barrels over roughly six months. Iran began to extract crude oil from South Pars in March using FPSO Cyrus, a floating production storage and offloading vessel in March. The FPSO was reportedly built in Singapore and cost $300 million. “Maersk’s operational capacity and know-how to drill horizontal oil wells as deep as 10,000 meters are key to its success in developing the South Pars oil layer, as we are still deprived of such expertise,” Qasemi said. 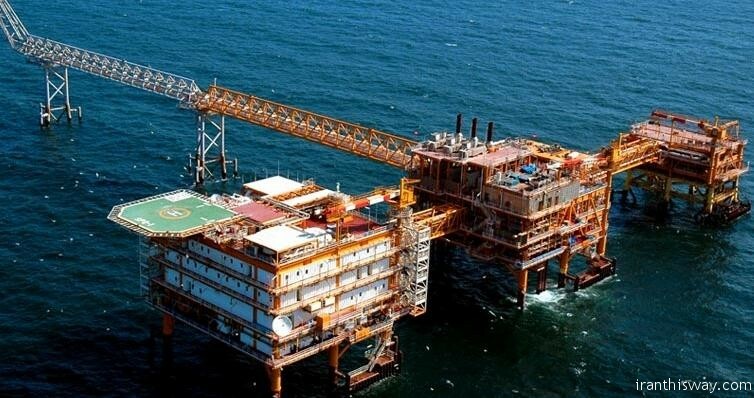 Underscoring the country’s domestic capacity to develop the project’s first phase, he added that Iranian experts drilled 39,000 meters of offshore well in addition to installing a 2,500-ton platform. Asked about employing another FPSO in the second phase, Qasemi noted that Petroiran, POGC and the Danish conglomerate are holding technical talks about the issue. Iran aims to stabilize production from the SP layer at 25,000 barrels per day and gradually boost output to 55,000-60,000 bpd. NIOC plans to employ enhanced oil recovery methods to boost the extraction rate in fields by 35%. 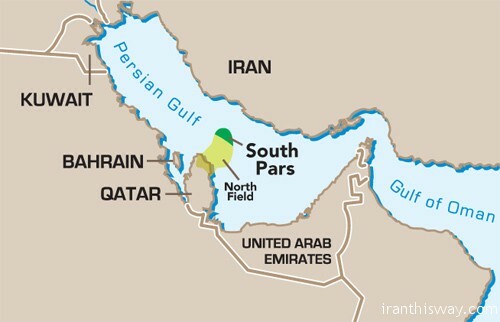 South Pars oil layer is located 130 kilometers off Iran’s coast in the Persian Gulf with an estimated 7 billion barrels of oil in place, but it is hard to put an accurate estimate on the volume unless more exploratory wells are drilled.